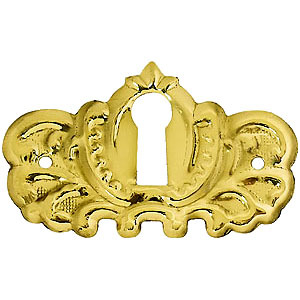 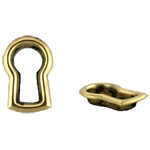 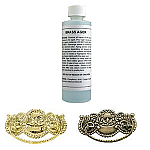 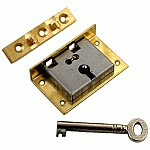 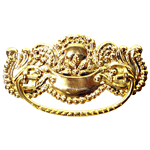 This ornate stamped brass keyhole cover is perfect to use on a piece of furniture that needs style and a vintage flair. 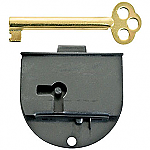 This cover would have been used to hid a hole that was made to get the key to the lock. 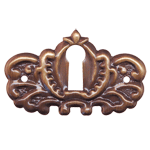 Use this cover on old, reproduction or modern furniture.